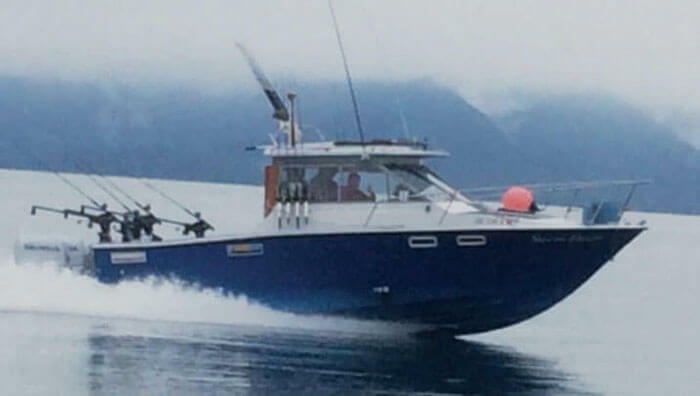 Offering full day, half day, multi-day, and custom charters in beautiful Southeast Alaska. 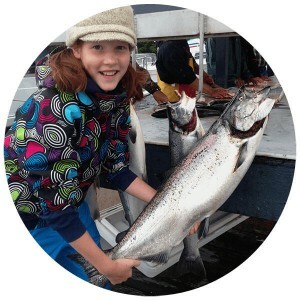 Our Ketchikan fishing charters are perfect for experienced and novice fisherman, adults, children and families. 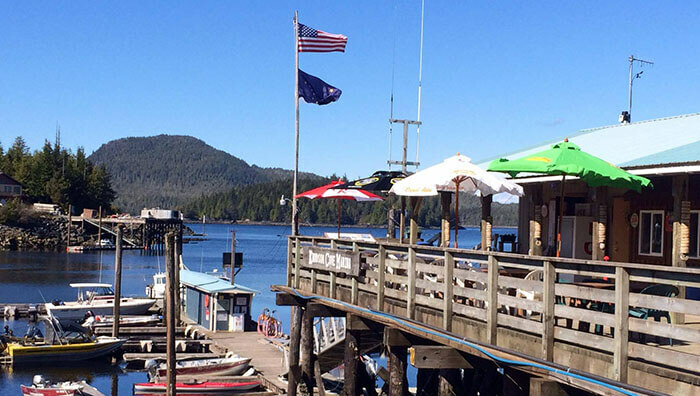 We fish out of Knudson Cove – closest to some of the best fishing grounds and away from the busy waters of downtown Ketchikan. All gear, bait, tackle, and lures are included in your one per person price – and, if it’s raining, your raingear is included too. Fishing licenses and stamps are available for purchase on the boat. 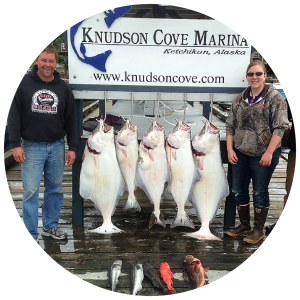 Half day, full day, multi day and custom charters are available. 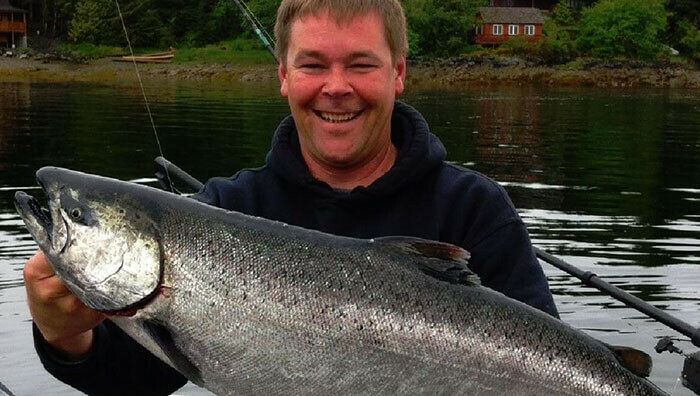 Custom fish processing and shipping are available (for an extra fee). 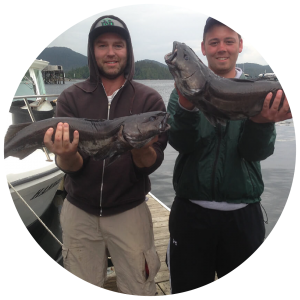 Anglers Adventures is locally owned and operated by a year-round Ketchikan resident. 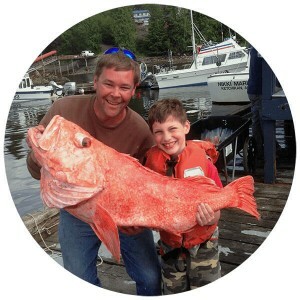 Call Brian at (907) 254-0880 now for more information or to make a charter fishing reservation.